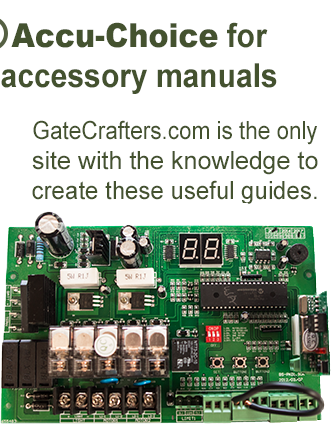 If you’re searching for automated gates, look no further than the first-rate selection from GateCrafters.com. Our automated gates will be a welcome addition to the exterior of your home, whether you want to enhance your security, curb-appeal, or value – GateCrafters.com has the solution you need at a price you can afford. 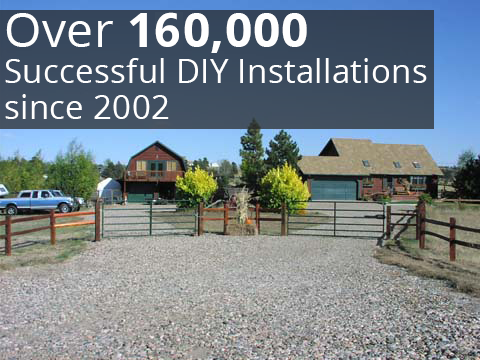 What makes our driveway gates so affordable is the fact that they’re DIY products, which means you will save a bundle on installation costs. Oftentimes, paying a contractor to install your gate is more expensive than buying the gate itself. 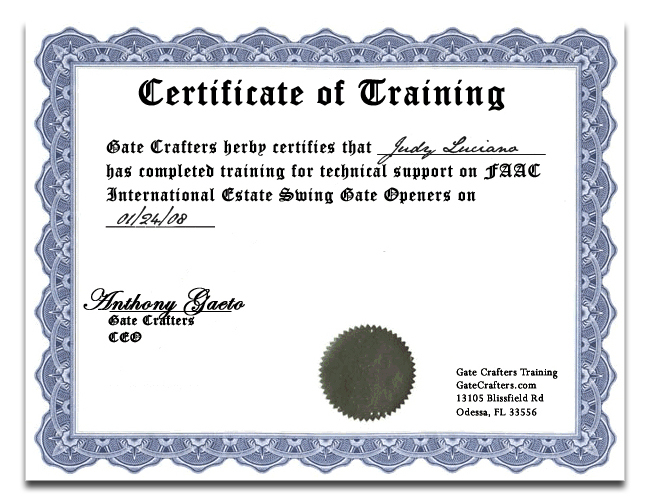 Thankfully, you’ll be your own contractor when you purchase a gate from GateCrafters.com. By providing our customers with all of the materials, literature, and resources they need, along with pre-welding all of our automated gates, we make the installation process as simple as possible. Also, if you run into an issue at any point during your installation process, you can always call our expert customer support staff, which is available seven days a week from 9:00am – 9:00pm EST. 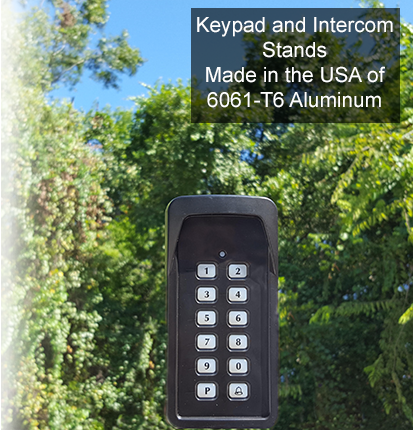 The same level of customer service holds true for all of our other available gate accessories, which include solar lighting systems, pillar risers, stackable pillars, keypads, gate openers, ball bearing hinges, safety hinges, and many more. 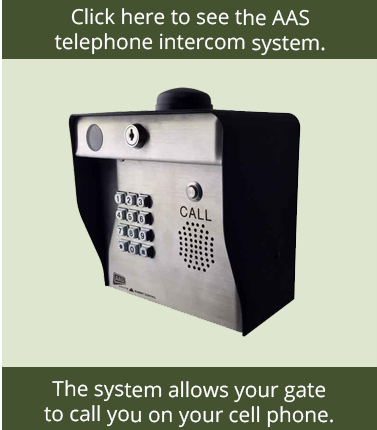 To learn more about our selection of automated gates and other available accessories, please call or e-mail us today and discover how we have helped more than 40,000 homeowners perform their own successful DIY gate installation.